We make caring for your horse easier! Good Horse Products (GHP) believes that if people are aware of their horse’s needs and make those a priority, the horse will be more comfortable. If the horse is comfortable he should be safer and happier making the persons' journey with the horse more enjoyable. This approach is a step-by-step process that begins with educating and putting easy products in the hands of the user. 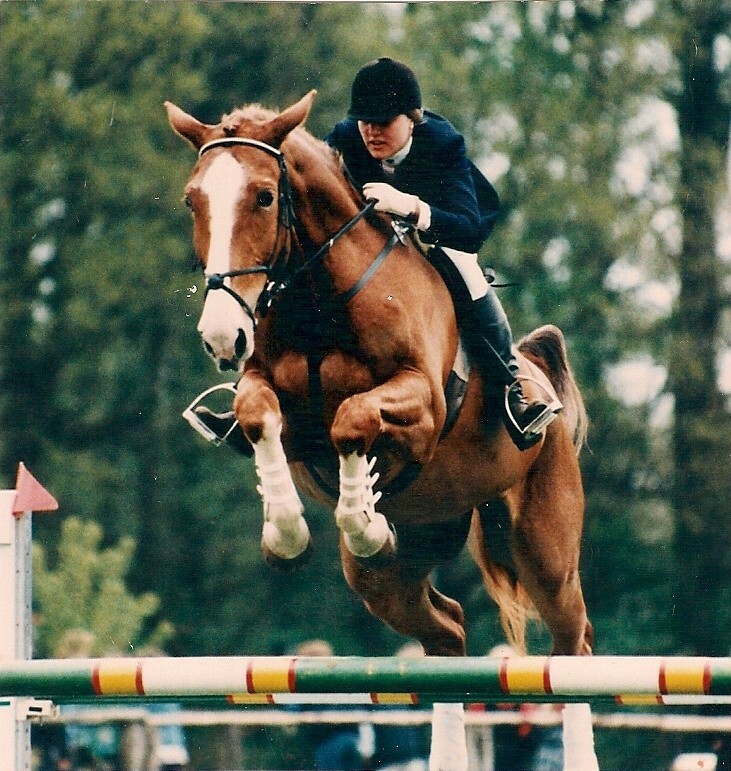 Our company is dedicated to produce and find high-quality equine products that work. They should be faster and easier for the user, plus the benefit of safety for horse and user. We all know knowledge is power, and GHP is dedicated to providing the horseperson with the highest level of information about their equines. By mixing tutorial videos and articles on the website to make learning quick and enjoyable! GHP recognizes and respects true horsemanship with outstanding quality from those that have dedicated their life’s work to the equine. GHP would like to showcase their work, adding to the educational value of the website, getting their name out by sharing the valuable information they heart fully facilitate as an expert and advertise any products. GHP is proud to bring the Thrush Tip™ to market. It’s the first and only applicator to be offered to the equine industry for Thrush – and it is long overdue! Inventing seems easy until you try it yourself, and then reality sets in––it is much harder than most people realize! Research, development, manufacturing and marketing––the challenge is often too much to attempt alone. GHP is eager to work with new, qualified inventors to get their approved products to market. 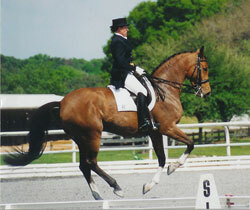 Norah Dombrowski has been a professional in the equine world for decades. 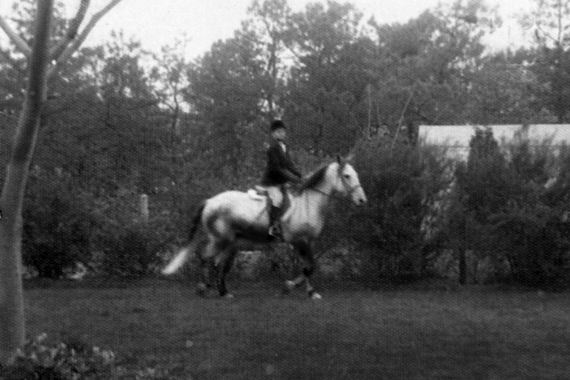 Her love of horses began when she was a young girl, determined to learn as much as she could in order to take care of the pony she loved. Through the years, Norah has worked as an instructor, trainer, and coach, both here in the U.S. and abroad. She was involved in 4H, braided for show money, working student, assistant rider, a Pony Club Rater, taught at a vocational school, and worked as a vet tech at an equine hospital. Norah loves sharing the invaluable information she has acquired over the years so that she may help people, help their horses! We can’t wait to see what comes next!